Cypress Place is the final phase at the legendary Nicklaus North Golf Course community on the shores of Green Lake. 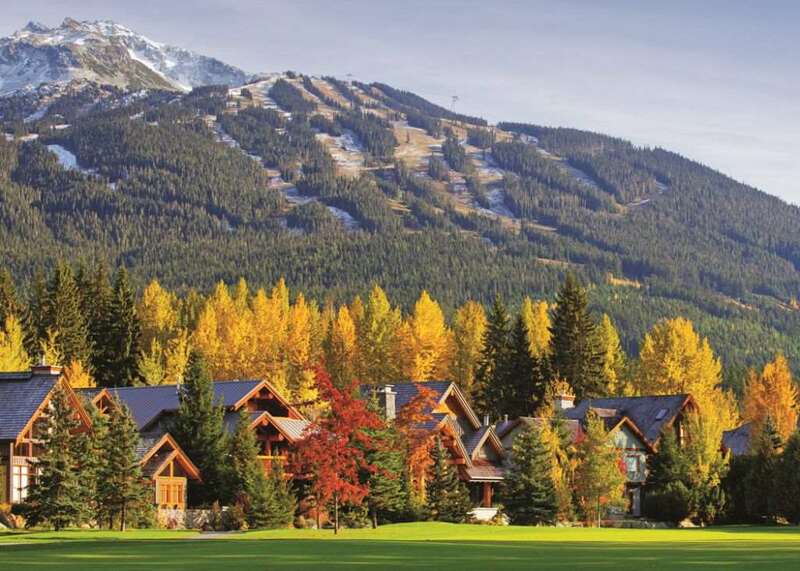 Lush fairways, majestic fir trees and surrounding snow capped peaks make an ideal backdrop for your family's dream home. Cypress Place is committed to Green building features including a central location to all that Whistler has to offer. It is within walking distance to championship golf, parks, recreation facilities, shopping and the valley trail network. This large, golf course frontage lot is perched above the fifth fairway of Nicklaus North with south western exposure and views over the golf course and one of its sparkling lakes to Rainbow and Sproat Mountains. This unique lot is buffered from the street with existing mature conifers which provide for added privacy. Lot Size 12242 Sq. Ft.